On our website you will find our top tests and quizzes Free IQ Test which is one. 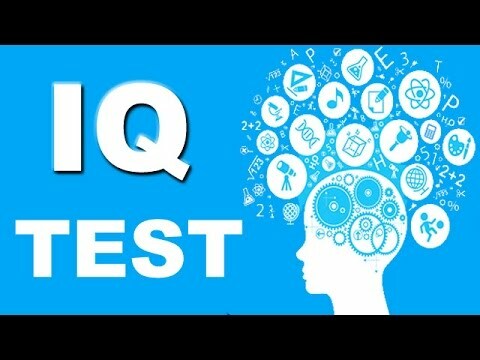 It is a quick, fun, and free quiz to test your intelligence. Think hard and try to get as many questions correct as you can. See what kind of intelligence quotient you end up with while remembering that the results of the kind of tests aren’t 100% accurate.